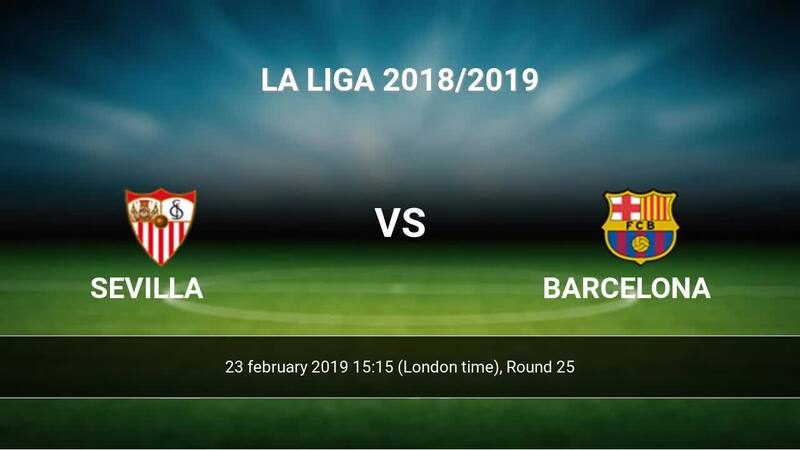 Kick off Sevilla-Barcelona in La Liga on today 15:15. Referee in the match will be Antonio Mateu. Team Sevilla is at the top place in the table (5 place). Form team looks like this: In the last 5 matches (league + cup) gain 4 points. From 3 matches can't win a match. From 9 matches at home no lost a match. In this season games La Liga the most goals scored players: Wissam Ben Yedder 11 goals, Andre Silva 9 goals, Pablo Sarabia 8 goals. They will have to be well guarded by defense Barcelona. Players Wissam Ben Yedder 5 assists, Pablo Sarabia 8 assists will have to be very well guarded by defenders Barcelona, because they have the most assists. Injured players Sevilla: Daniel Carrico, Nolito, Escudero Palomo Sergio, Joris Gnagnon. Team Barcelona is at the top place in the table (1 place). In 5 last matches (league + cup) team gain 11 points. Barcelona has not been defeated from 12 matches. 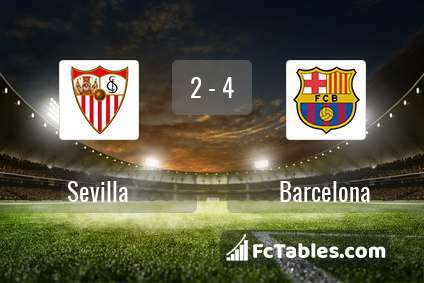 To defend Sevilla the most demanding players will be Lionel Messi 22 goals, Luis Suarez 15 goals, Ousmane Dembele 8 goals, because this season they scored the most goals for Barcelona of the entire composition. Most goals developed: Lionel Messi 10 assists, Luis Suarez 5 assists, Ousmane Dembele 3 assists. Direct matches: usually ended with winning of Barcelona. 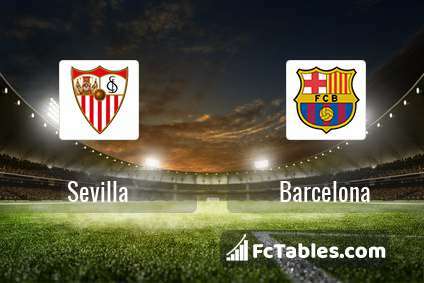 Balace of both teams games are: 9 won Sevilla, 34 wins Barcelona, 9 draws. In 37 matches the sum of the goals both teams was greater than 2.5 (Over 2.5). On the other hand, 47 matches teams scored more than 1.5 goals (Over 1.5). In 30 matches the both teams have shot at least one goal.